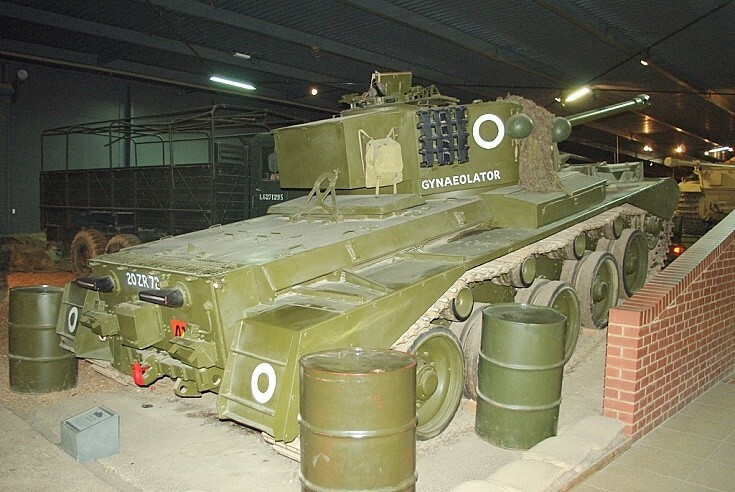 Photo of a 1944 British Comet Cruiser Tank on display @ Duxford IWM. Editor note: Gynaeolator means worshipper of women. Added by Nigel on 27 July 2015.